Your lawn is one of the most important parts of your home. When guests arrive or neighbors drive by, you want them to see a beautiful, well-kept yard. Beyond the visual appearance, it’s also healthy for your lawn to do regular upkeep. Listed below are several important ways to keep your lawn healthy and beautiful. When you look at your lawn, what is it that takes up the most space? For most people it’s the grass. If your lawn looks lackluster, you can give it a quick visual boost by laying new sod. Give your lawn the lively look it deserves. This is the perfect time of the year to lay new sod, because spring brings in the rain, but we’re haven’t reached the full heat of summer. New sod requires plenty of water and you are certain to get that right about now. Mowing the lawn is very important if you want great curb appeal. Grass is very similar to your hair. It is important to trim your hair to keep it healthy. Creating a mowing schedule can help you keep on track and keep healthy grass growing the way you want it to. Just make sure to adjust your mower height for summer! 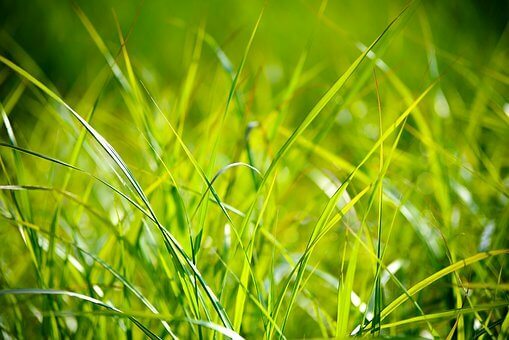 Aerating your grass is crucial if your lawn is going to receive the right amount of oxygen. You can use a pitch fork or other spiky object to puncture holes in the lawn, loosening the compacted soil. This allows space for oxygen, water, and other important nutrients. Remove weeds. Weeds can be some of the worst pests your lawn will encounter. Removing them is simpler when the weeds are younger. To properly destroy the weed, it’s important to dig the weed up and remove the entire root. Remove old tree stumps. This can be one of the most important steps in preserving your lawn. Old tree stumps can continue growing underground, and their roots destroy water pipes and nearby sidewalks. Not to mention they’re unattractive! Avoid problems by removing them early. At Mr. Tree in Gainesville we can help with all of your lawn care needs. We offer free estimates, affordable lawn care, and lawn care tips and tricks.